Hello! 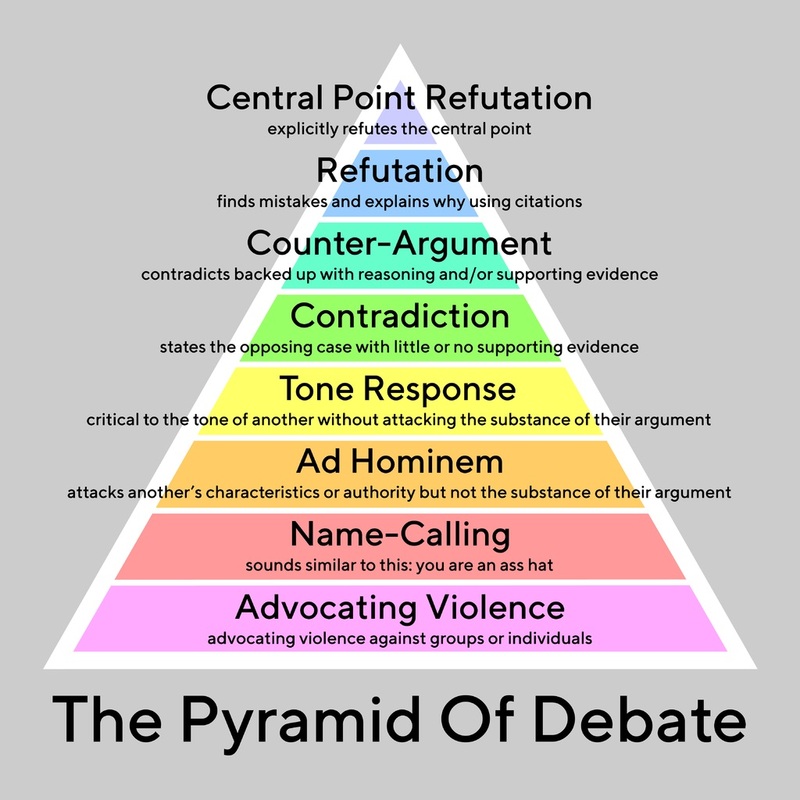 Here is your pyramid. Hehe; I love this response! It's hard to explain why I find it so nice though. It's like, a tag line, or something; some kind of parody, but I don't know of what! Whatever it is, it's very good. I think we should use it often. Hey guys, I'm also new here after being a lurker on Reddit for a long time. I've had a look about but a lot of these subs are still at low numbers, I guess they're still pretty new. Any recommended subs which have a decent user base already? Hi there too! Saidit welcomes you! Wanna hang out with us? Glad to meet you. I hope you find this place friendly and enlightening, no matter what your opinions are.